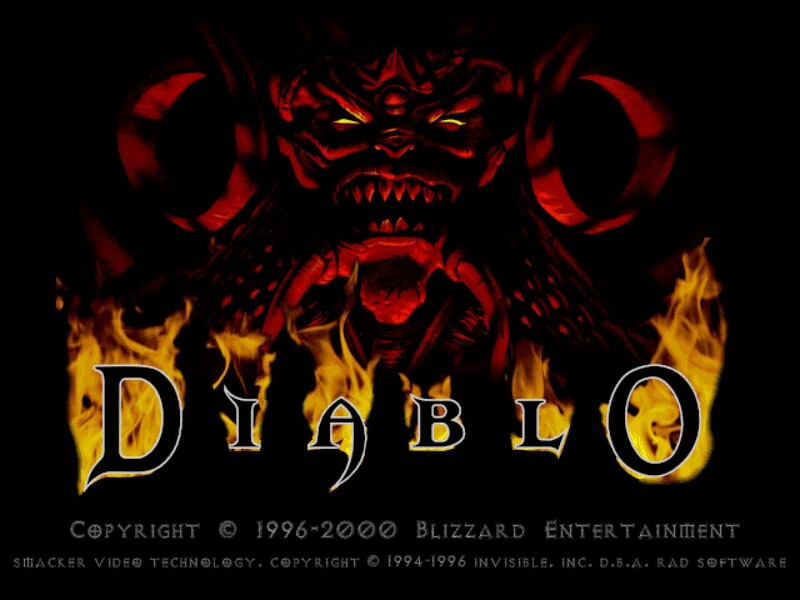 I am probably aging myself here, but before there was Diablo 3 Ultimate Edition, there was Diablo 1 on PC. Now Diablo 1 on PC was a wild wild west — literally. There was no such thing as in-game security or anti-cheating features. As a result the game was out of control. In the Diablo games, the “town” was a refuge where you talk to NPCs, roam around with other players, and access the vendors. If you were “AFK,” you’d like to think you’d be safe, idling away in town. Except that wasn’t the case. Blizzard’s PC hit game had a hax0ring problem. There were hacks/cheats/etc. running rampant in the game. That meant “TKers” aka town-killers. People that can basically duel you and kill you while you’re just chilling around in town. This would result in you dropping your ear, and the Town-Killers had inventories filled with other player’s ears (as a trophy). It was quite literally nuts and calling it “game breaking” would be an understatement. Now a days they call this “griefing,” but this was griefing on steroids. Since Diablo was and still is a loot-collecting game where basically loot matters the most out of anything in the game — alongside maximizing and customizing your character’s load-out and inventory. There was a really “leet” (elite) player that was running around Diablo 1 town-killing and his username was Desjardins2. He had a sick Kite Shield amongst other legendary gear. With a trainer program I was able to literally clone his character/inventory and use it! So with a simple program I could copy his wares. Now inside his inventory he had tons of ears! He was a town wrecking menace. But his gear was ELEEEETTTTTTT! Now back in these days, there was no such thing as social media, with influencers and members of a gaming community. At least not like now. Now the point I am trying to get at is — using Desjardins2 gear was SUPER THRILLING! So if we look at present-day games and personalities. If you take say, Destiny 2 and community members TripleWreck/Datto; or Call of Duty and any one of the many FaZe clan members. What if in Destiny’s Crucible, there was a one-game power-up that temporarily transformed your load-out to your favorite community member’s gear! Let’s say I want to run a strike in Destiny 2 and I want to use Datto’s gear — just one game — all of his raid gear, wouldn’t that be a cool power-up? To try out the game the way these influencers play. To play Call of Duty a game with almost everything unlocked — as a temporary power-up. These influencers are good at what they do, but they also are trend-setters with load-outs and setting a “meta” inside a new game. Destiny 2 needs more hero-moments — that is a common complaint about the sequel. For me, it would be pretty cool to play hero, donning a hero’s kite shield and an inventory full of ears. Make it happen, Bungie. And give everyone a “shabooty token” to try out the feature!